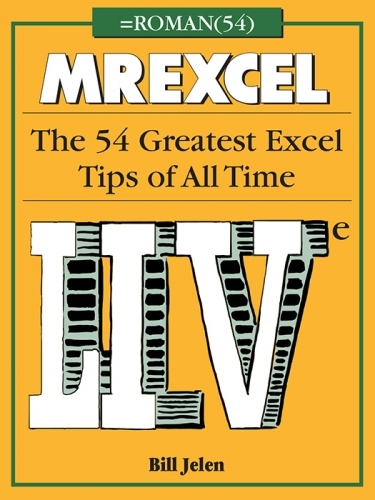 The 54 Greatest Excel Tips of All Time. 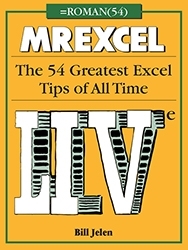 This is the updated second edition of MrExcel XL. Still in full color. You are buying the print edition. While you are waiting for the print edition to ship, you can download PDF, ePub, and mobi editions. This is the e-Book edition of Bill Jelen's best selling book. Updated to include features in Excel 2016, Office 365, and Excel 2013.